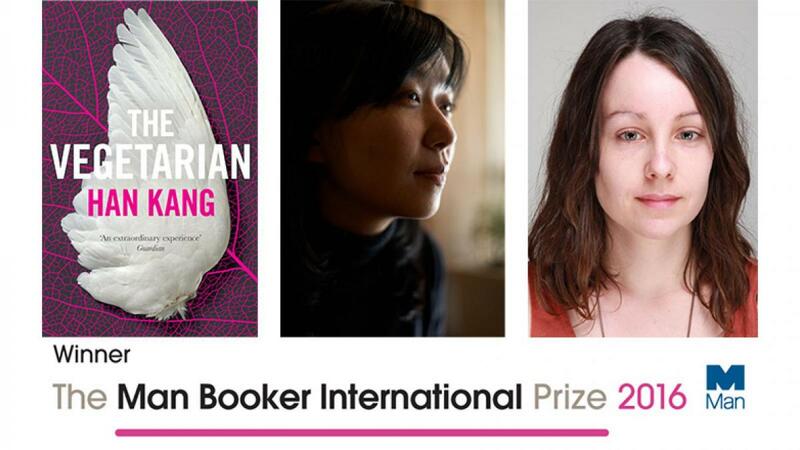 Congratulations to Han Kang and Deborah Smith for this tremendous acheivement - a personal triumph, and a wonderful confirmation of Korean writing as a major force in world literature. Take out a subscription to the Asia Literary Review or buy a copy of our latest issue to read Deborah Smith's prophetic essay, 'Korean Literature Comes of Age'. 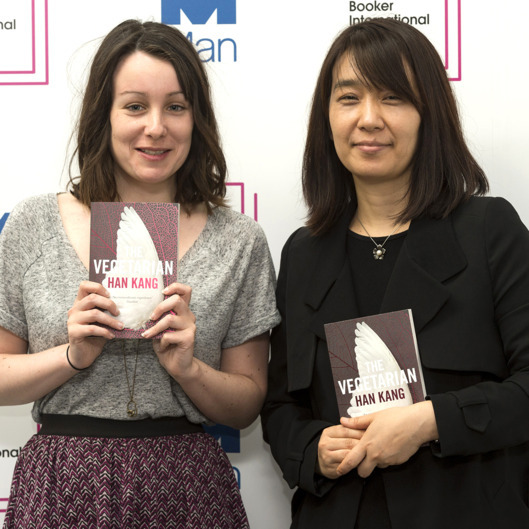 There's more here from the Man Booker International Prize.